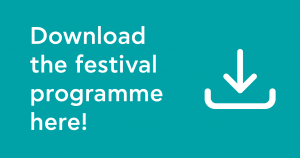 What’s…cooking at the Thessaly Science Festival? Get ready for two star-studded nights where tv and movie fame meets science. 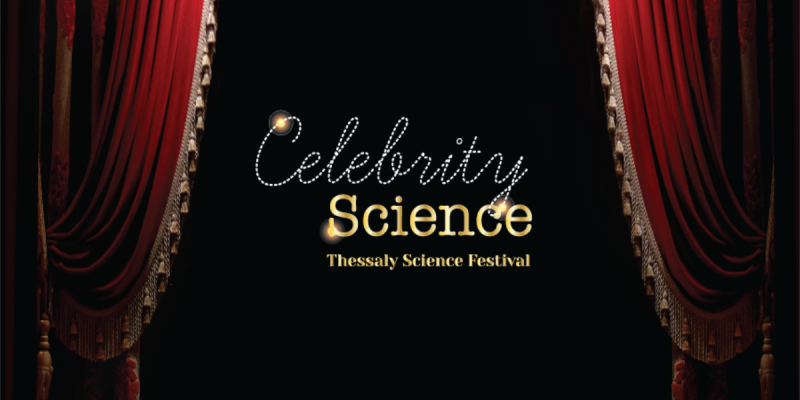 In the Celebrity Science talks, popular personalities share their questions surrounding topics of science and technology as well as issues that affect our everyday lives. Distinguished scientists take it upon themselves to answer them, in a discussion bridging the gap between pop culture and science. What can a famous actor have to talk about with a Greek astrophysicist who has…an asteroid named after him? Renos Haralampidis will take it upon himself to get answers from Kleomenis Tsiganis, assistant professor of the Physics Department at the Aristotle University of Thessaloniki, on all the “hot topics” concerning the…passionate relationship of Earth with asteroids: Is our planet in danger from a potential asteroid collision? Would Earth’s history be different if it hadn’t crossed paths with these…wanderers of the solar system? Is there anything more irresistible than the combination of gastronomy with science? In a…delectable conversation, writer/chef Ilias Mamalakis will…wet our appetite for answers from Dimitris Kouretas, professor of the Biochemistry & Biotechnology Department of the University of Thessaly, on a series of crunchy questions : What myths about food are busted by scientific knowledge? Which…scientific secrets can help us to fully take advantage of our food? Which are the components of traditional Greek cuisine that benefit our bodies? Did we tempt you? Come enjoy them!